Country music and America go hand and hand. There are many legends in the genre, like Hank Williams and Dottie West, who passed away during their prime. Other legends may have been a little older, but they too died before they finished what they started in the country music world. From country crooner Eddie Rabbitt’s battle with cancer to the plane crash that took Patsy Cline’s life, these country music powerhouses died before their time. Eddie Rabbit was originally a songwriter for icons such as Elvis Presley and Ronnie Milsap before he started gaining recognition for his own voice. 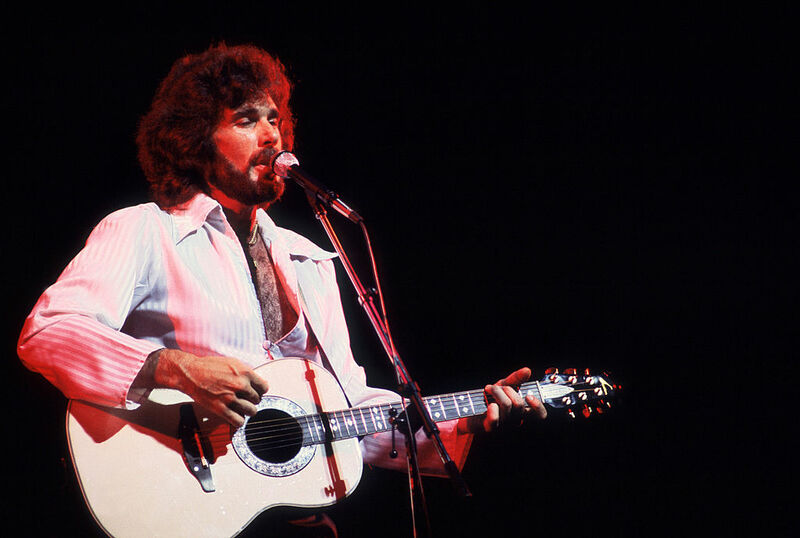 In the ’70s, he kick-started the country crossover genre and had hits such as “Suspicions” and “Every Which Way but Loose,” which was featured on the soundtrack of the film of the same name. He had popular duets like “Both to Each Other (Friends and Lovers)” with Juice Newton and “You and I” with Crystal Gayle. He also starred on two soap operas before his death in 1998 from lung cancer. He was just 56 years old.